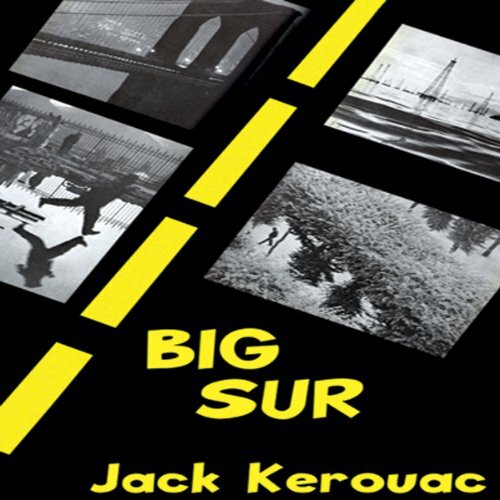 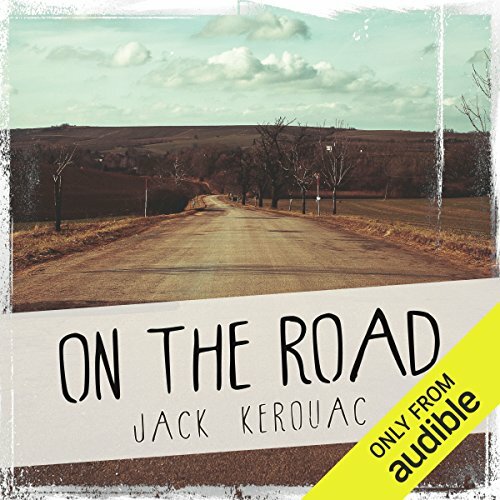 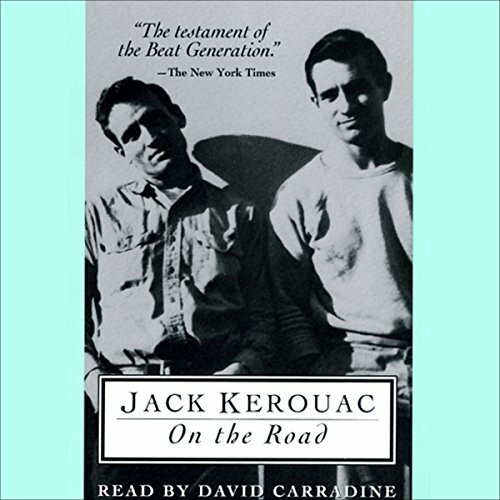 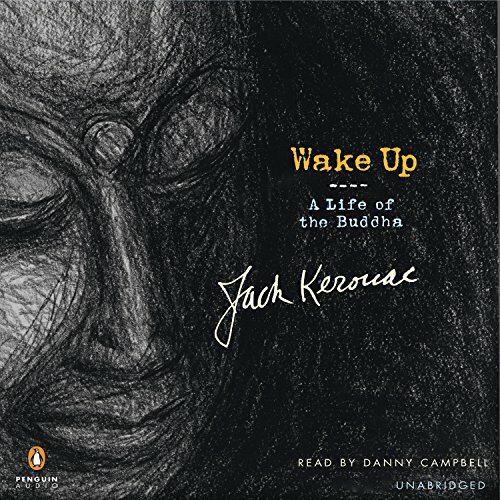 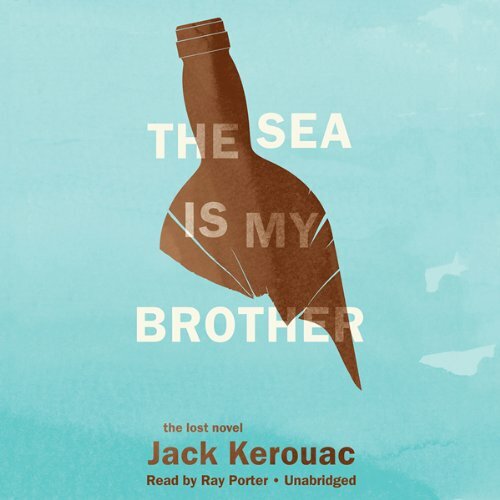 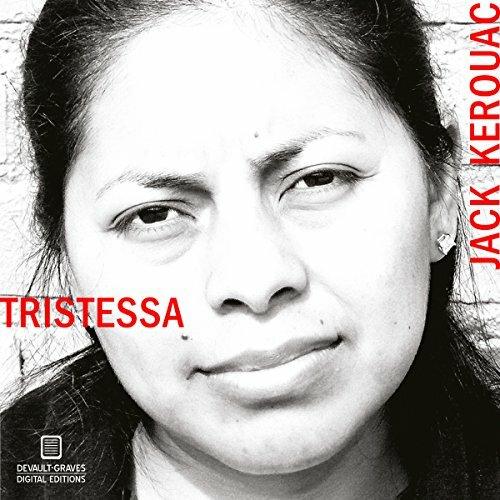 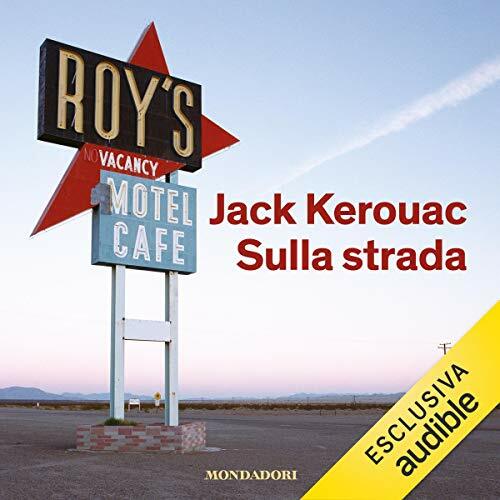 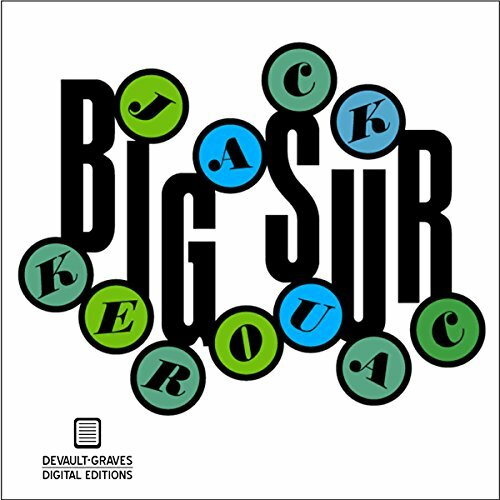 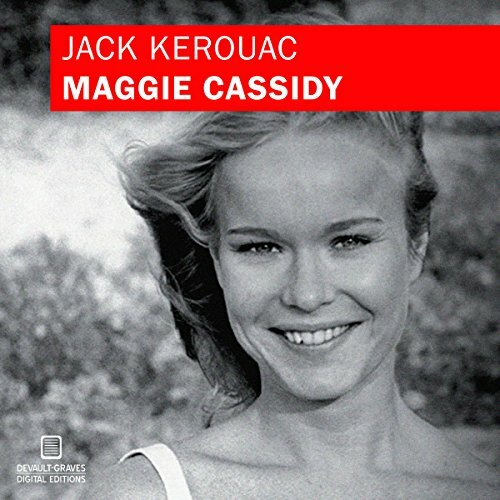 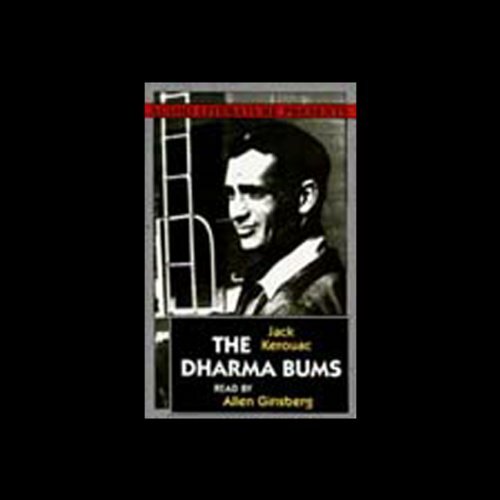 Showing results by author "Jack Kerouac"
David Carradine's voice is Sal Paradise. 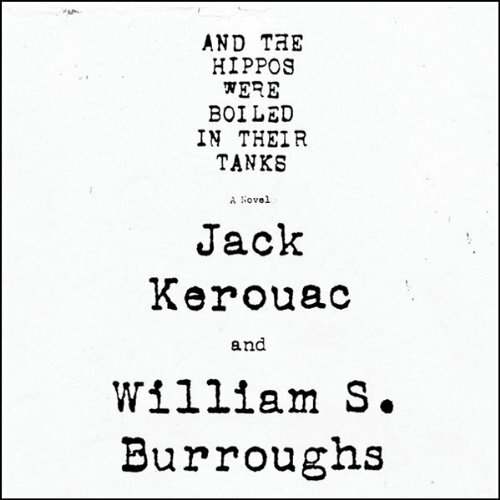 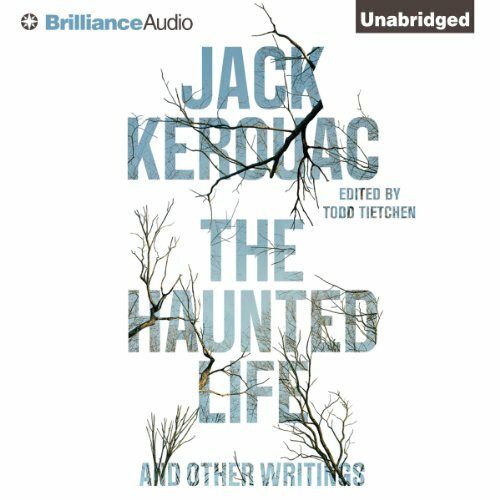 Jack Kerouac wrote The Haunted Life in 1944 when he was 22 years old and attending Columbia University. 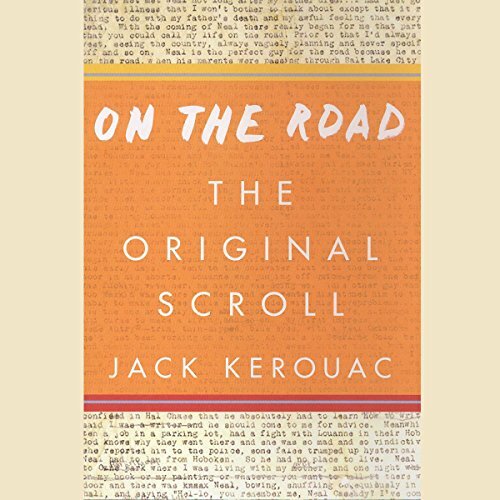 Originally intended as a three-part novel, only this first 20,000-word section was ever finished. 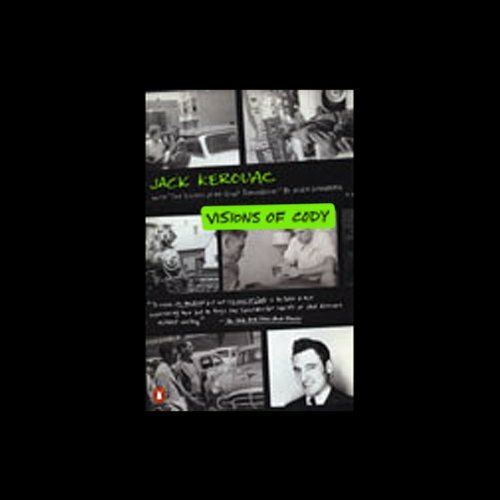 Upon its completion, Kerouac promptly lost his only hand-written final draft in a New York taxi cab, remaining unknown to the public until its appearance at Christies about ten years ago. 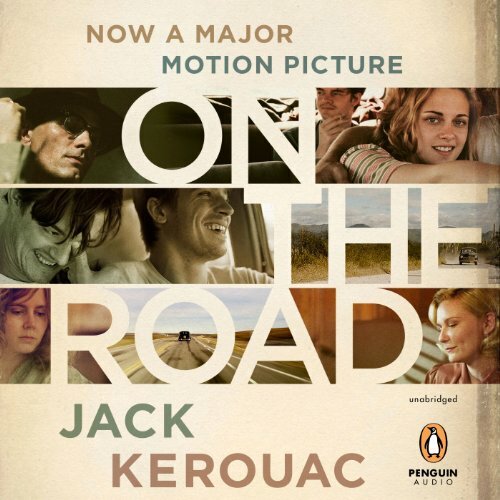 Kerouac’s family has now decided to share this manuscript with the world. 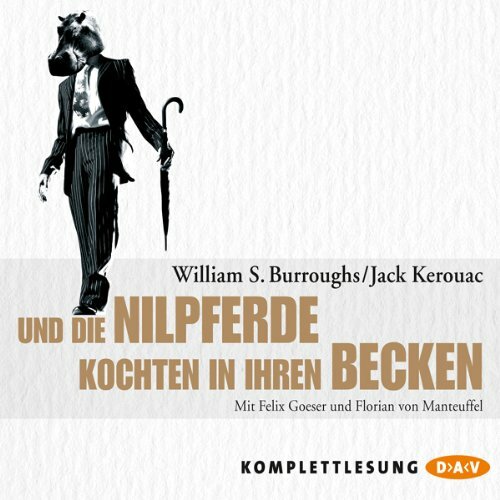 Great performance with difficult material.